May 16, 2014 /in Toenail Fungus Treatments /by Jenn F.
Toenail fungus is an ugly problem to have. A little bit of fungus may look similar to psoriasis or eczema on the nail. In its more advanced stages, onychomycosis thickens the nail, turns it from clear to yellow, and causes chalky crumbling along the edges. While the condition can be treated, any method you choose to rid yourself of the fungus is going to require a long time to improve the appearance of the nail. Even with laser toenail fungus removal, you still have to wait for the fungus nail to grow out and the healthy nail to come in. Waiting is much easier said than done, especially when summer rolls around, and you’re dying to swim, wear sandals, and get fresh air to your feet. There are, however, some cosmetic options for the aesthetic improvement of fungal nails. You may want to get those feet out by the pool this summer, but yellow fungal nails stand in the way. We list treatment options for you, although we believe prevention is the best cure. May 13, 2014 /in Toenail Fungus /by Jenn F.
Toenail fungus will not kill you, but it sure can cause a lot of embarrassment and disruption to your daily life. One study found that the average duration for toenail fungus was 9.5 years! Granted, the study was done back in 1998, so there have been a few improvements made since then. For one, there are newer treatments, like laser toenail fungus removal. Secondly, you can use tools like the SteriShoe UV shoe sanitizer to remove pathogens from your footwear to prevent nail fungus recurrence once you’ve been treated. Continue reading to find out what study respondents said about life with toenail fungus. Toenail fungus is as common as diabetes and depression. Social Media Gag Alert: Do All Your Facebook Friends Have Foot Fungus? April 8, 2014 /0 Comments/in Toenail Fungus /by Jenn F.
Did you fall for a Facebook foot fungus gag recently? Once I saw another friend with the same status, the jig was up! Alas, it turns out I was tricked by one of the latest Facebook gags. What Are Amazon Reviewers Saying about The SteriShoe UV Shoe Sanitizer? April 4, 2014 /0 Comments/in Toenail Fungus Treatments /by Jenn F.
Amazon is a popular go-to source for just about every product one may be thinking about buying. Sometimes you can find great markdowns on the site as well. While we sell the SteriShoe UV shoe sanitizer for the exact same price directly through our website, you may be curious about what consumer reviewers have to say about the pathogen-killing device. 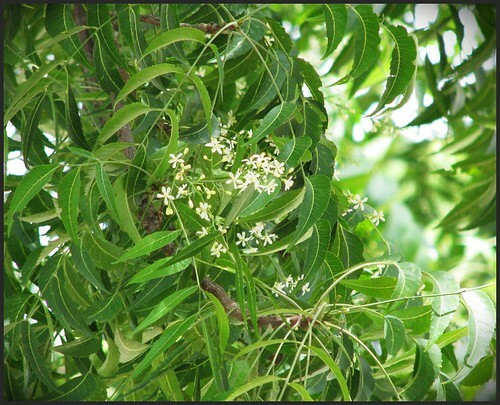 In today’s post, we’ve summarized common threads from the 170 reviewers who weighed in. Amazon is one of the largest online shopping marketplaces, and is also home to many reviews. April 1, 2014 /0 Comments/in Toenail Fungus /by Jenn F.
Pediatricians, dermatologists and podiatrists are often alarmed at the number of children who arrive at their practices having been subjected to oral antifungal drugs and topical treatments for nail fungus, when it turns out they did not have nail fungus at all. Self-diagnosis mat not only be costly, but it exposes patients to a lot of unnecessary side effects and does not treat the real problem. According to Dr. Robert A. Silverman, a pediatric dermatologist at Georgetown University Medical Center in Washington, there are three conditions often mistaken for toenail fungus. The SteriShoe UV shoe sanitizer is a device that helps protect kids from toenail fungus recurrence and other foot infections. March 25, 2014 /0 Comments/in Toenail Fungus /by Jenn F.
Recently, the popular television show The Doctors had an episode about “awkward and embarrassing body problems.” There were audience members seeking advice on explosive diarrhea, bad tattoos of ex-boyfriends, lost tampons, and a woman with severe toenail fungus. While we may not particularly enjoy talking about these issues, the doctors wanted to make the point that patients should share their most embarrassing questions, concerns, and stories with health professionals in order to remain as healthy as possible. 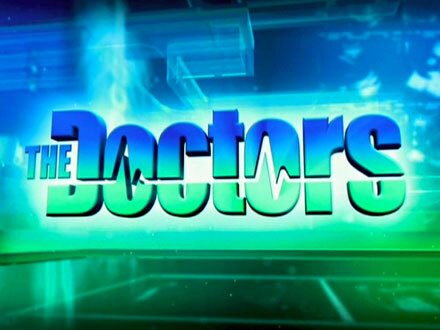 The Doctors is a popular syndicated show on day-time television.